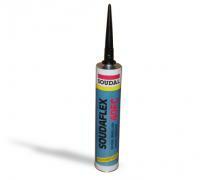 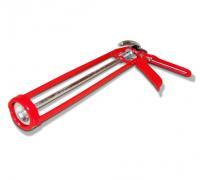 Browse our range of fixing Adhesives for all your bonding requirements! 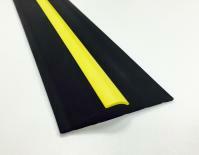 Our fixing adhesives are industry-approved and perfect for a multitude of uses. 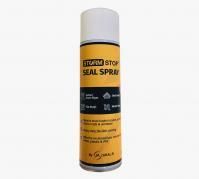 If you're looking for polyurethane sealant with great adhesive qualities on a range of surfaces, as well as chemical resistant adhesive - you're in the right place. 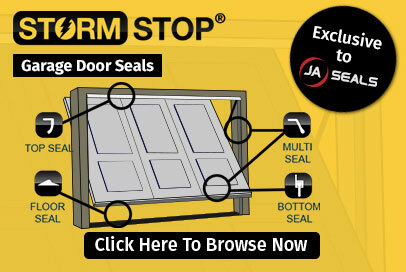 JA Seals fixing adhesives work excellently with our threshold seal and rubber floor seal products.